Upgrade the background with our 10'W x 8'H Photo Wall. 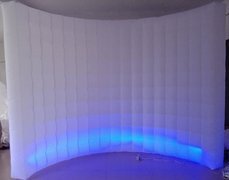 This 10'W x 8'H photo wall comes with LED Color Changing Lights and remote. 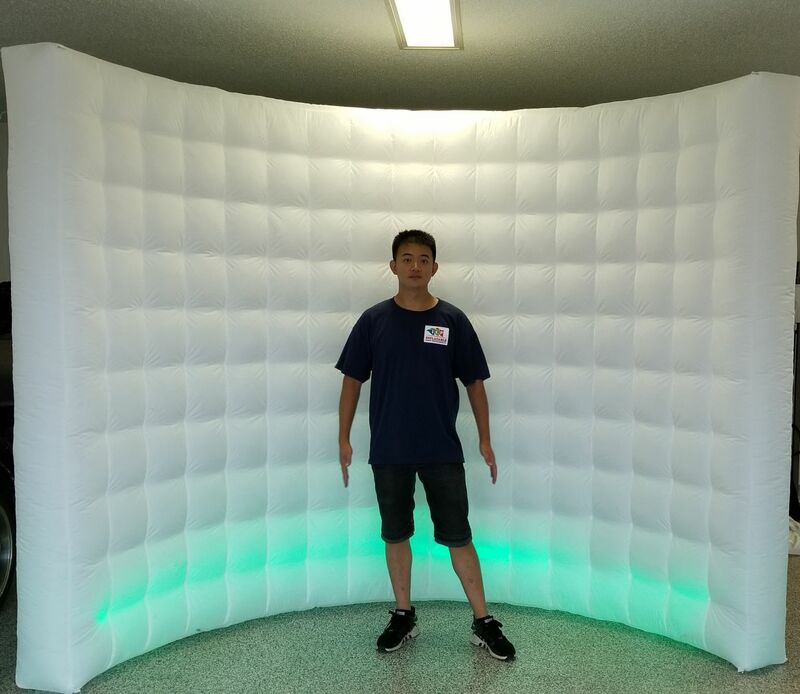 Provide a photo wall for your next event, company party, wedding or a kids birthday party - in addition to providing a great event, your party guests capture a memory and share it on social media.